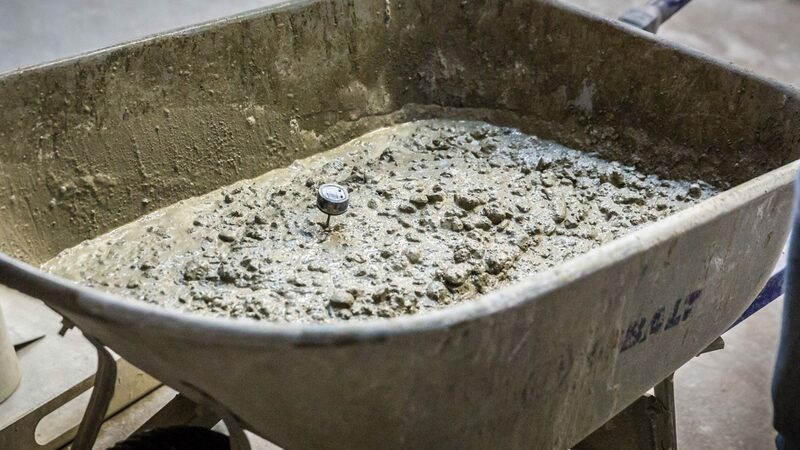 Ready mix concrete is a mixture of cement, aggregates, water and admixtures. It is used to build home foundations, driveways, roadways, bridges, dams, buildings and more. It can be cast into different shapes and colors. Concrete remains a popular surface for parking lots, driveways, walking trails and bike paths. 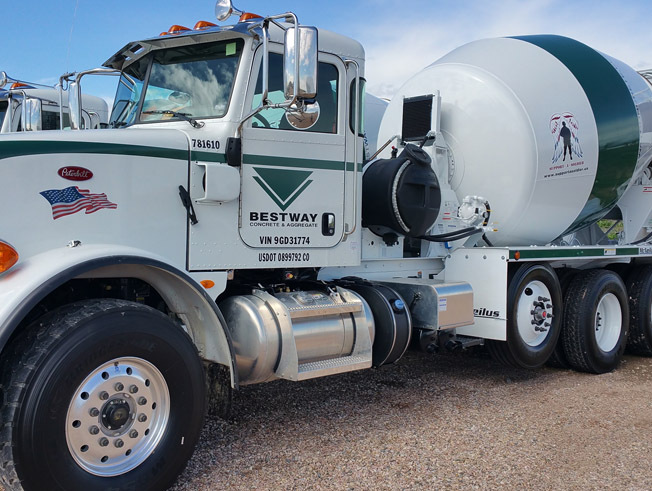 Many factors go into the exact mix of ingredients in our asphalt such as the local weather patterns an expected traffic conditions. We have perfected that mix for the Colorado/Denver area since we have been concentrated in that area.